Canada has a long-standing commitment to gender equality and an increasingly ambitious agenda to create a truly inclusive society. Recently, the Government of Canada has been strengthening the federal framework for the governance of gender equality policies by developing institutions, policies, tools and accountability structures. This OECD review of gender equality in Canada makes a number of recommendations to further develop this governance framework. 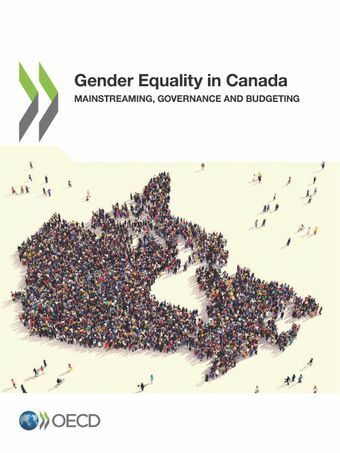 It also assesses Canada’s progress in gender budgeting and provides recommendations for developing a more comprehensive, systematic and sustainable approach.